Need opinions/someone to make me focus my ideas!!! Hi ladies, my venue is booked for July in the local golf club. we've decided not to pay for someone to decorate the venue as we're on a really really small budget and although I want the room to look pretty....I'd prefer to spend on a photographer and (hopefully!) a family holiday and have an intimate meal, followed by a big knees up! I keep seeing all of these fab DIY ideas but I need someone to help me focus on what will look good, OH listens for a while then tunes out I'm thinking a pink and ivory colourscheme possibly with some pale green thrown in and probably a bit of a vintagy feel. 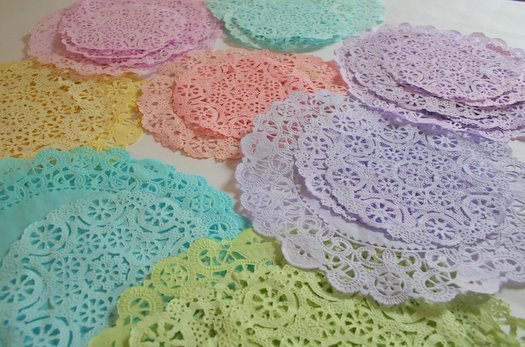 I love lace and hopefully will be wearing an ivory lace dress with a 50's feel. 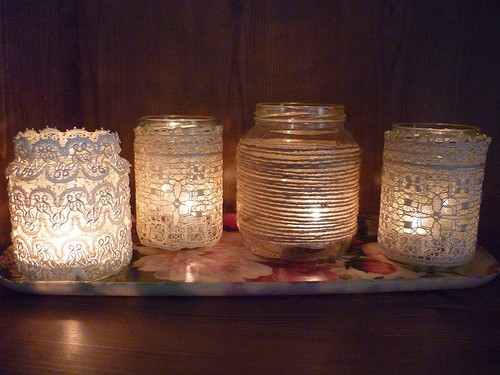 So, I was thinking (per afternoon table) a cream moroccan style lantern in the middle with dyed pale pink and/or green doillies (not decided on paper or crochet yet, will need to test paper ones for colour runs...) under them, then i'm asking family to save jars and i'm going to try covering them in lace with some strands of pearls at the top (and possibly pink and green ribbon), i may have to add some mini votive holders depending how much jam is eaten! 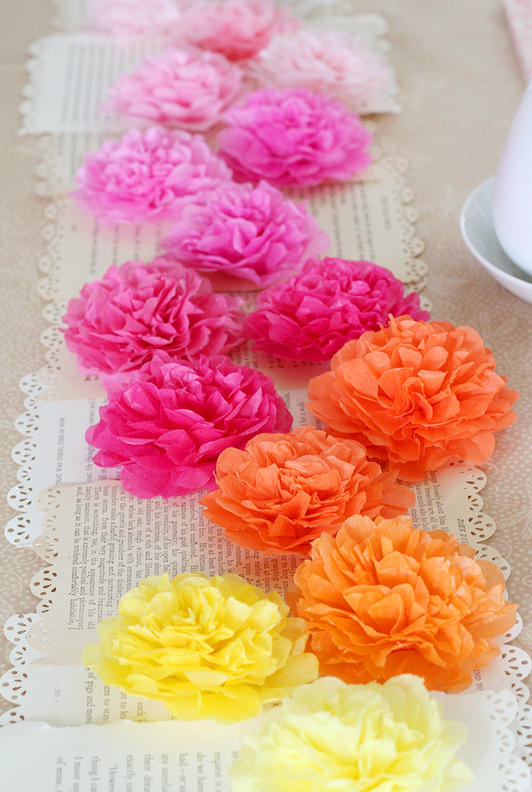 Also, i like the look of these tissue paper flowers/pom poms to add a bit of colour to the table which i'd do with green 'leaves' then try and graduate between dark pink, light pink and cream and i'd kind of scatter them around the tables? for the night tables, i'd probably do the same but minus the lanterns, i'd just group the jars/tea light holders in the middle instead...... Here's some of my inspiration pics.... what do you think??? too much? bit rubbish? gimme constructive feedback taking into account the budget! Forgot to add!! 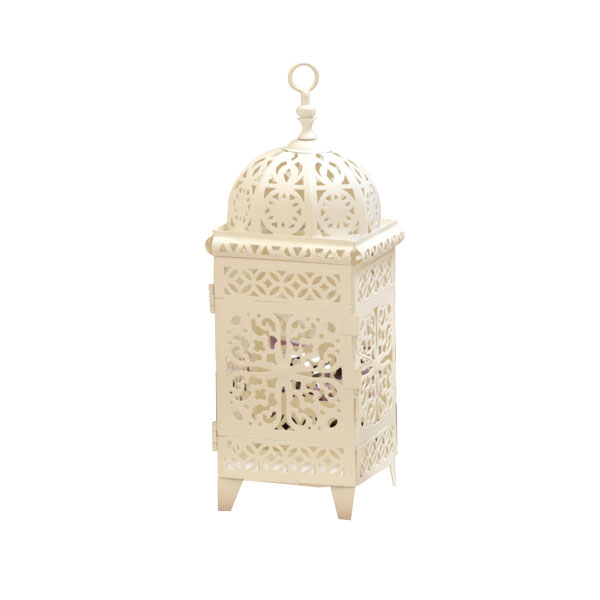 i'm thinking for the top table, 3 lanterns spaced along it with led tealights (little fingers!) maybe some bunting along the front with pom poms like the paper flowers and some empty clear beer bottles with paper flowers in them? 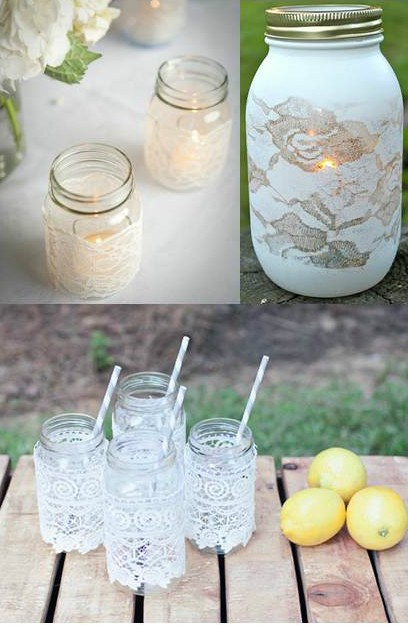 I like the hurricane lanterns too but it worries me that they tend to be thin glass and i've got to get them to the venue on my (heavy handed) lonesome!! Hmm, maybe birdcages!! 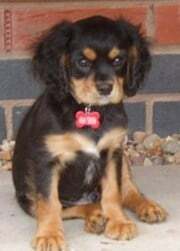 any ideas where I can get some for £6 max though?? Have a look at my planning thread, I've made my own invites and doing my guestbook etc. 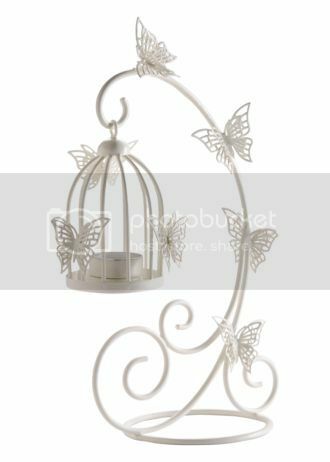 I got my birdcages from QD for 5.99 each! I am also having green pink ivory and a splash of gold in my colour theme! 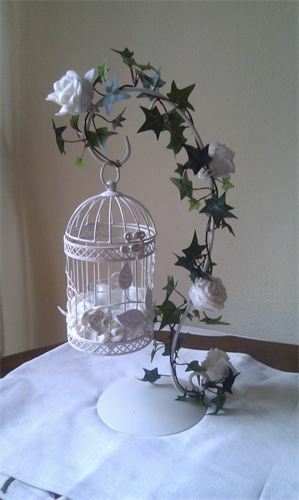 Try dunelm mill for bird cages . I got a large cream one ( im using it for cards ) and decorating with flowers / pearls .